Do you ever wonder why some people earn money easily while others struggle? Would you like to learn what we don’t study at school – how to multiply your income and achieve the goals you desire? 1% population in the world earn 96% of the money in the world! It’s not an accident, these people think differently! Would you like to know how? Are you interested in earning a lot and learning how to break down big numbers into small achievable goals? Creating financial freedom has been a secret to many and yet once you study the right information you can start thinking correctly and see your income multiply! 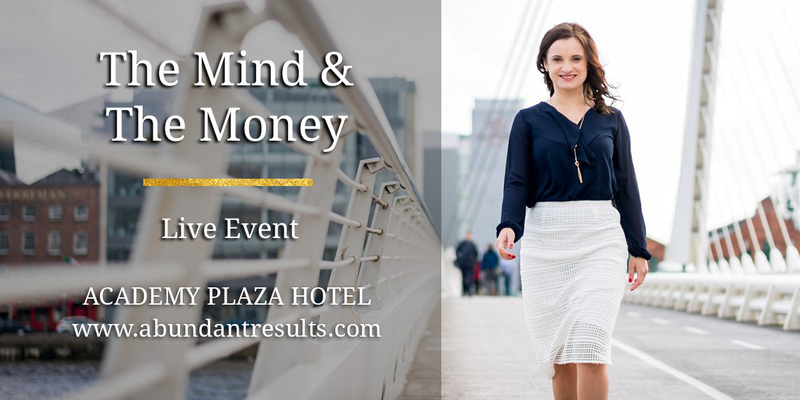 The principles taught at this event come from Think & Grow Rich by N. Hill and 55 years of research into success principles and how to create the income you desire!